You know when you first start wearing red lipstick and it throws up a load of doubts? When I started wearing darker shades, such thoughts as "do I look like a clown", "do I look like a streetwalker" and "do I look like a child who's been rummaging around in their mums makeup bag" were 'lovely' little thoughts that would go through my mind. However once I got over that silly stage and realised screw it I can actually rock this look, I went on a bit of a red lipstick rampage in search of the perfect one. Eighteen months (and a lot of lipstick) later it ended with Ruby Woo- the ultimate, the holiest of grails, yep it's amazing. 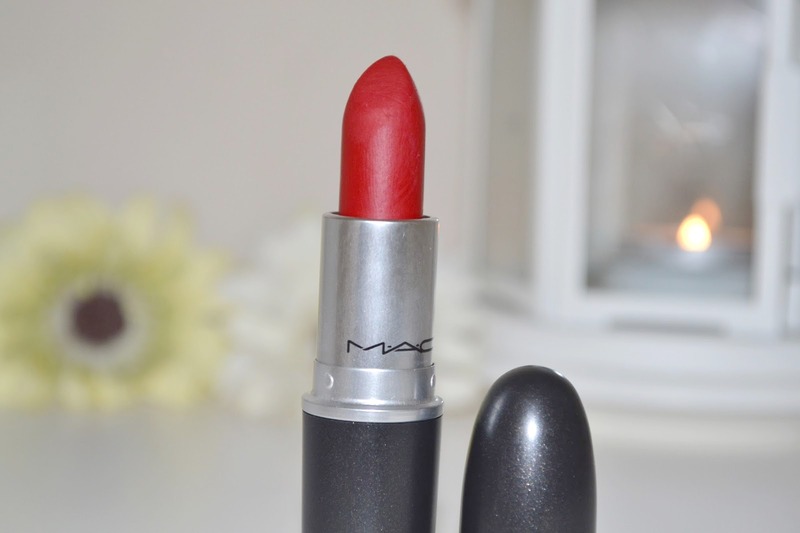 My favourite red lipstick isn't a title given lightly either, but this just has it all. A beautiful blue toned red shade that works with my cool-toned skin, very long lasting and doesn't come with a lot of problems I face with my other reds (such as smudging and bleeding from the lip line, niiiice). While red lipsticks are often raved about over the autumn and winter, this definitely isn't one I'll be abandoning this spring. While I'm unlikely to wear it in the daytime throughout the warmer months, it's still a product I turn to for nights out or any occasion that involves glamming up. The matte finish looks classy, and the long lasting formula means that even if you're out eating, drinking or chatting away like crazy it wont be disappearing or fading away within a mere hour (like a lot of lipsticks tend to do- sigh). The only negative I can find with this is it's a bit difficult to apply, the matte formula is quite dry and so it does tend to drag on the lips. I apply mine with a lip brush which makes it much easier, it's also more precise when using such a statement shade anyway. With any matte lipstick a bit of prep doesn't hurt either, I find a quick once over with a Lush lip scrub and some balm creates a nice even surface. Despite the fact that it takes a bit more effort to apply, it's well worth it for the beautiful finish and amazing longevity. Ruby Woo really is one lipstick everyone needs in their collection. When you're going to wear red lipstick (even if it's not very often) this is one way to do it right, and if you were going to invest in just one red shade I'd recommend this every time. 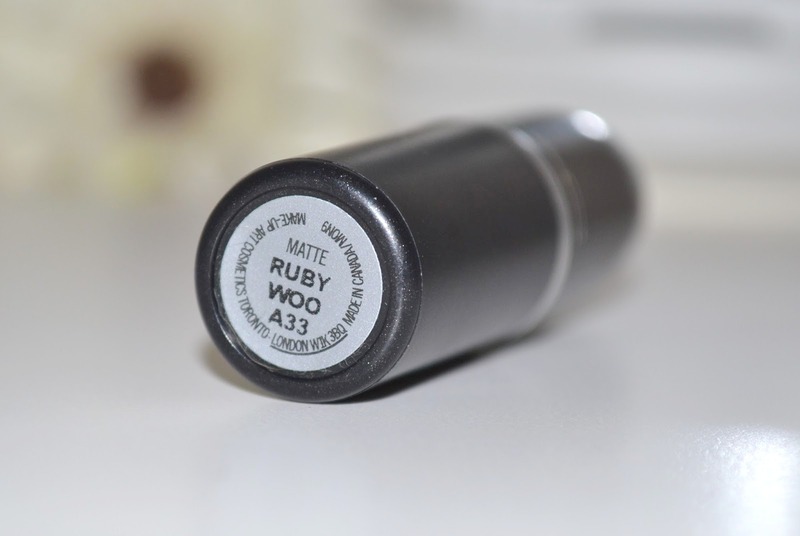 Have you tried Ruby Woo? What's your favourite Mac shade? I just ordered Russian Red after someone recommended it to me but I like the look of this too. I've only just got my first MAC lippie - Pink Plaid - and now I'm addicted! I bought RiRi Woo last year which is supposed to be really similar to this and that is a gorgeous red, I love it! What a gorgeous colour! 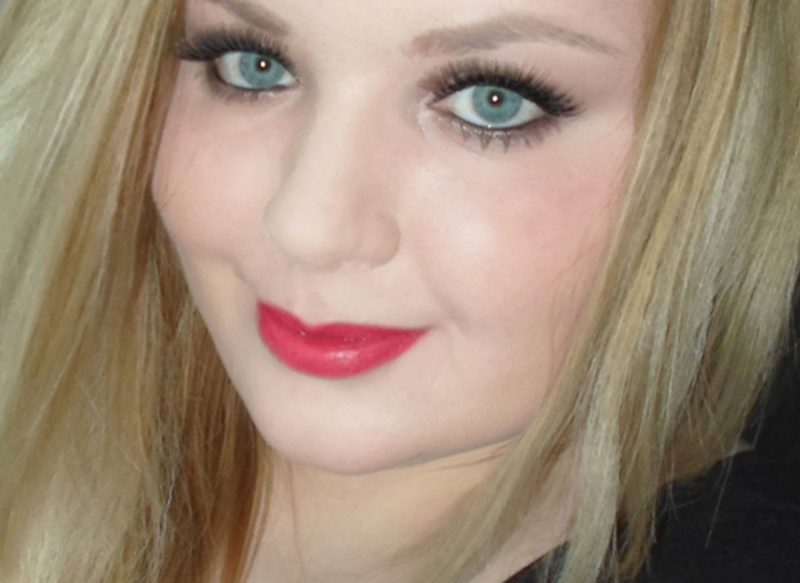 I'm still on the search for a red lipstick that I can actually get away with wearing! This was my first red lippie purchase. To this day I swear by it. Lovely post! I need Ruby Woo! Been wanting it for forever! This looks amazing, just a shame MAC is a little out of my price range! I bet this looks beautiful on you Stacey!! 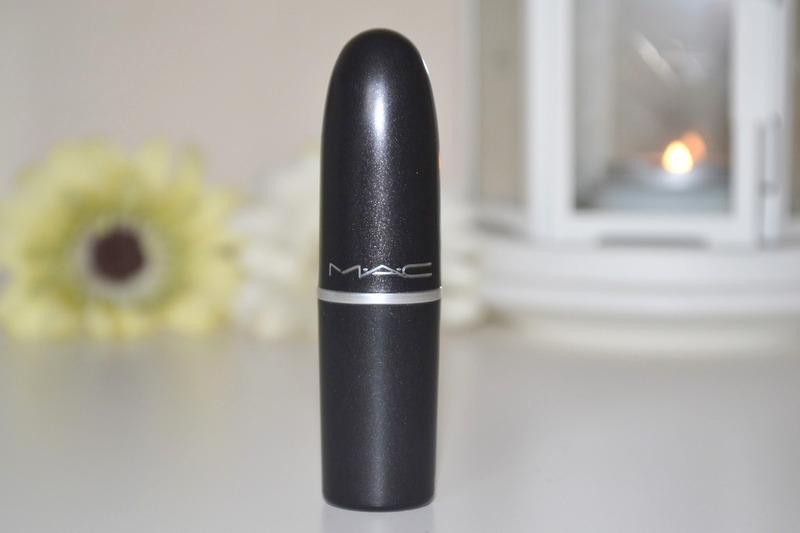 I have not tried any Mac lipsticks before. But this shade looks gorgeous!